@home Energy is happy to announce that customers can now pay their bill online at no extra cost with AutoPay by Paymentus. To get started all you need is your @home Energy account number on your paper bill. Failure to cancel your Pre-Authorized Payment Plan will result in double payment. The President & CEO of the company is responsible for the day to day activities of staff and facilities, supported by the Executive Team. When our business structure changed in January 2000, we were no longer a Commission. Instead, GSU became a business corporation under the rules of the Ontario Business Corporations Act. We are governed by a Board of Directors, appointed by our Shareholder, the City of Greater Sudbury. The Mayor of the City of Greater Sudbury (or a designate), two Councillors, and two community members sit on the Boards of both Greater Sudbury Utilities and Greater Sudbury Hydro. 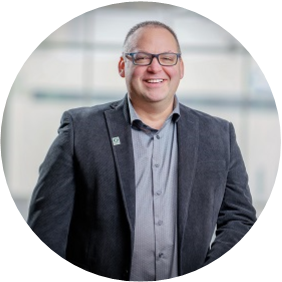 Board Chair– Greater Sudbury Utilities & Subsidiary Companies, Greater Sudbury Hydro Inc.
Sudbury has always been Mark’s home; he was born and raised here, was educated at Cambrian College and Laurentian University, and chose Sudbury as the best place to raise his own family. Mark is the owner and lead financier of an equipment financing company. Vice-Chair – Greater Sudbury Utilities & Subsidiary Companies, Greater Sudbury Hydro Inc.
As a paramedic, René has provided front-line pre-hospital care for 23 years. In 2002 he became a full-time professor, and since 2007 he has been the Program Coordinator for Collège Boréal’s Paramedic Program. Peter McMullen, C.A., LL.B., M.B.A.
Peter McMullen was born in Sudbury and has lived there for most of his life. He has held positions at the colleges of Laurentian University, as well as owned a number of small businesses in the area. Peter operates an accounting and legal practice in Sudbury. 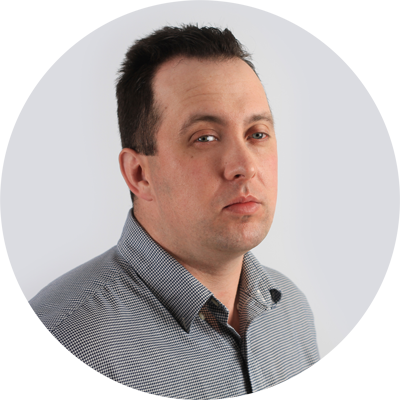 Director – Greater Sudbury Hydro Inc.
Josh is a professional engineer (electrical) with fourteen years of experience. He has worked for Hatch since 2001 on various sized projects in the mining sector across North America. Over the course of his career, Bernie has held senior management positions in the federal, Northwest Territories and Ontario governments, most recently in the Ministry of Northern Development and Mines as Director of Indigenous Relations. Originally from southern Ontario, Bernie has made Sudbury his home since 2008. Treasurer – Greater Sudbury Hydro Inc.
Geoff McCausland is not a politician, he’s a problem-solver. A proud Northerner and Francophile, Geoff has led a dynamic life working in our region’s growing creative industry. He loves this city, is passionate about the future of Ward 4, and wants transparency and accountability from our municipal government. Mathieu is a Sudbury native who believes in fostering a positive and open environment for change. He has worked in a variety of industries including Sports, Health Care and Education and has demonstrated success in Project Management using LEAN Six Sigma quality improvement techniques.